This entry was posted in 02 - New Posts: January 2014 onwards, The Tarot - a psychological perspective (2) and tagged astrology classes Scotland, astrology reading, I Ching, psychotherapy, Samye Ling Tibetan Buddhist monastery, Tarot readings. Bookmark the permalink. Very interesting. I particularly enjoyed Marc’s use of the phrase, ” internally consistent, rational nonsense.” There are an assortment of belief systems which exhibit precisely that characteristic. Once you accept the basic premis(es), you’re good to go. I was interested in his slightly ambivalent, Scots Presbyterian attraction to color and such, too. Methodist in my upbringing, I once veered close to Roman Catholicism: not because of the doctrine, but because of the great stained glass, the statuary and the ritual. Then, I found out what they thought of women’s role in the church, and that was the end of that. These two pieces do fit together nicely. I hope whoever comes along will read them in tandem. It’s an interesting experience, and well worth the time. Thanks, Linda. I’m glad that you enjoyed the articles. 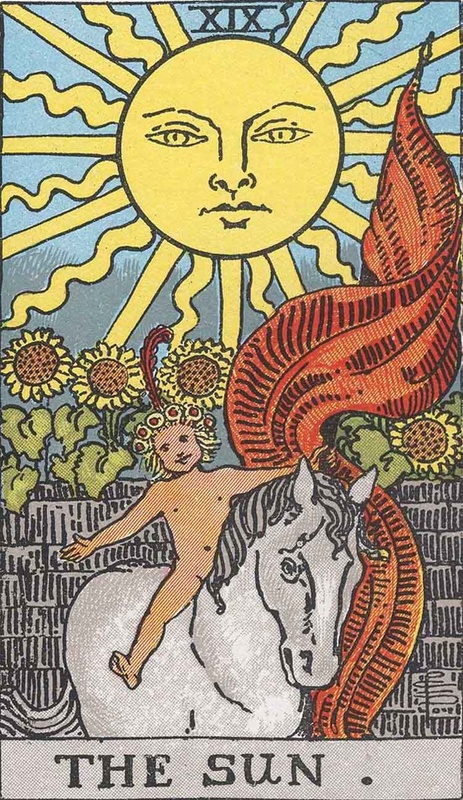 But neither astrology (which has a rational basis, since its symbolism is predicated on the movements of the planets) nor Tarot (where you plunge straight into a symbolic world) are belief systems. They are models through which one can contemplate the range of both internal and external human behaviours and from which one can gain insights into motivation,intention and action and what underlying meaning and teleology may be. As such, they are quite independent of any form of belief. Given these facts, it was quite a challenge to work with a student like Marc, who combined being profoundly attracted to those systems with being deeply resistant to them at the same time! However, I think that being a good teacher involves not minding the mindset which students bring as long as there is a sound level of open-minded enquiry at the base of it. 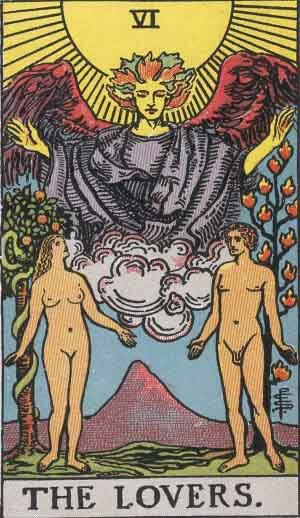 Thanks a lot Anne for these two VERY nice articles about the Tarot ! You have given me renewed interest in the approach to it. And many thanks to you, Inger Lise! I appreciate your enthusiasm and your support. I found these two posts on the Tarot most interesting and thought provoking. I’ve just had another meaning of kairos brought to my attention. There is an organisation called Kairos Britain which works to end suffering in Palestine. It is a group of churches together, and they met in Iona in May 2012 to agree an approach. I wonder how your own visit to Iona has gone? 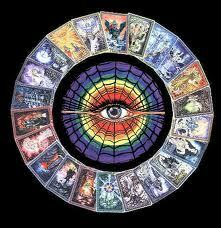 Anne, I have been using Tarot cards for my readings for many years now. I discovered the more you learn about the deeper meanings in the symbolism, the more there is to discover. It is a lifelong journey of discovery..